Writing a resume can be tricky. With these five tips, you’ll be ready to craft an impressive CV so you can land your dream job. Here’s the scenario: you had a great interview for that new job (you think) and aren't sure whether or not to follow up. Here are a few reasons why you should. The interview is arguably the most important part of the job-hunting process: a time to make a good impression. Here are a some top tips to keep in mind to help you ace your next interview. Be prepared for your next job interview by brushing up on common interview questions. There are a few basic rules to prepare for an interview: do your homework and learn everything you can about the company. 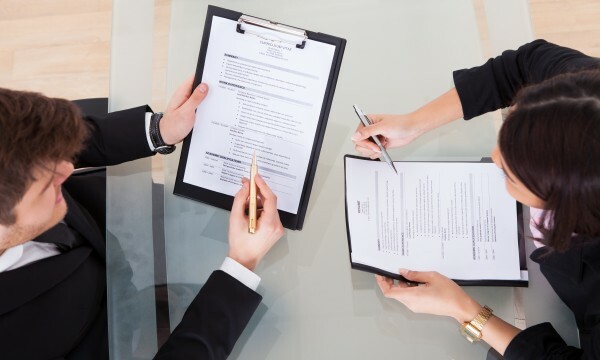 Here are some other handy interview tips to help you navigate the job-hunting process. A letter of recommendation: a valuable job search asset! A letter of recommendation shows a prospective employer that you have the right skills for the position. Here’s what you need to know about this valuable job-search asset, including how to go about getting one. A cover letter is the best opportunity you have to sell yourself and show off your skills before landing an interview. Here are a few tips to help you write a great cover letter. Your resume is your main job-hunting tool. Its quality can make or break your chances of getting interviewed. 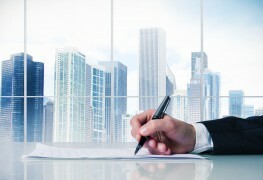 So how can you improve your resume and potentially get hired faster? How can you write a resume to improve your chances of landing the job you want? Read on to find out! Getting your résumé to stand out in a pile of applications is easier when it's well-organized. 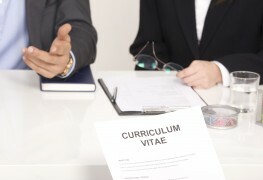 If your CV is too long, here's how to pare it down. Need a few tips on how to write a fantastic resume? Here are a few pointers that can help you score your dream job. Whether you’ve recently graduated from school and are looking for a job or you are in between jobs, there are lots of things to do while jobless. Here are 7 ways to be more productive with your time. When you're looking for work, it's easy to feel hopeless and stressed. 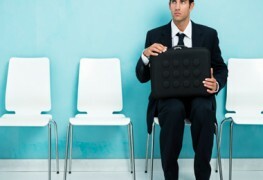 Here are 7 ways to better your chances of finding a new job soon and get your career moving. Job hunting requires time and organization. Here are a few tips that will help you transform your search into a find. Whether you’ve lost your job or you’re changing careers, looking for work can be daunting. But it doesn’t have to be. 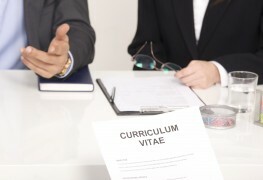 Here’s some advice to help you successfully navigate the job-hunting process. One of the most stressful things about job-hunting is sending out resumes. Jump-start your job search with the following tips to write better resumes and perform anxiety-free job interviews. What's a standard day for a personal assistant? Do you want to be a personal assistant? Like any job, it's not for everyone. Here's what you should know before handing in that application. Some industries are more likely to use personal assistants than others. If you’re not sure which industry offers the best chance of getting employed in that capacity, consider the top three fields for personal assistants and jump start your search.